Dr. Sarah Strand, Ph.D., A.T.C. 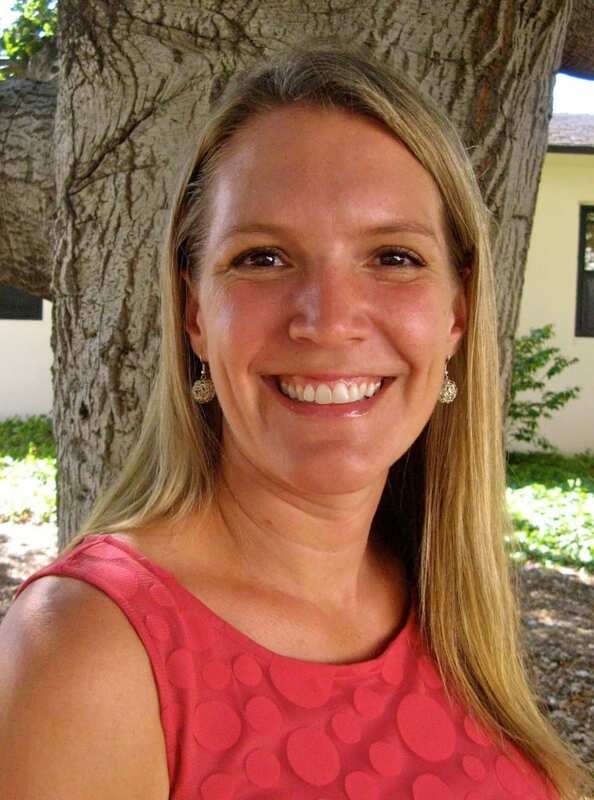 Associate Professor Sarah Strand has been at LMU the past seven years and was recently awarded tenure. She is the Clinical Education Coordinator for the Athletic Training Program. Dr. Strand received her undergraduate degree from Bethel University (St. Paul, MN) her Master’s degree from Concordia University (St. Paul, MN), and her Doctorate from Rocky Mountain University of Health Professions (Provo, UT). Her research interests include concussion in female athletes, Athletic Training Education, and Rehabilitation and Therapeutic Modalities in Athletics. Over the past 7 years she has taught a wide variety of courses from Biomechanics to Therapeutic Rehabilitation and most everything between. Dr. Strand recently led the Department through a successful Re-Accreditation of the Athletic Training Program from the Commission on Accreditation of Athletic Training Education (CAATE). Dr. Hawley Almstedt, Ph.D., R.D.N. Dr. Heather Tarleton, Ph.D., M.S., M.P.A.P.